After having suffered from depression since my teen, i am finally free. i first did a treatment with the TA, and now i am using the capsules on a daily basis, or just went i feel like it to help me further. Thanks to Iboga World, i know i will never have to relive depression again. oh yes, i know that i receive what i order every time, which is a huge relief too!!!! 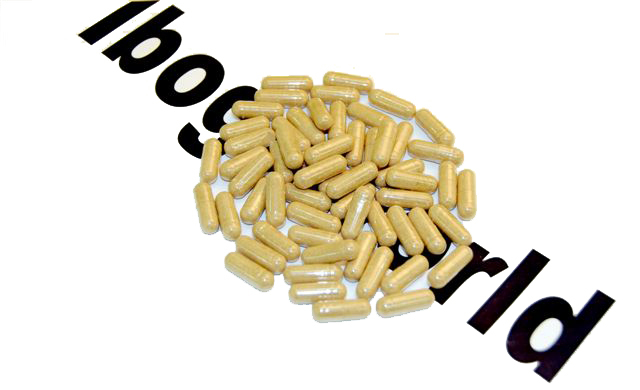 Click the button below to add the IbogaWorld Capsules 2 x 20 Capsules. Price per 20 Capsules $64.50 to your wish list.